Mid-summer means plenty of delicious ripe tomatoes! 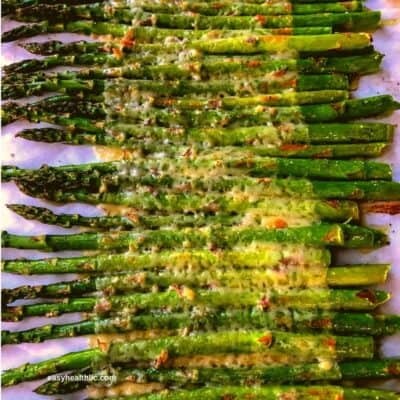 Here’s a fun way to use up a few and add in any other veggies you might have on hand. This low carb pizza would be great with zucchini, onions, peppers, etc. I roasted my veggies first to add another layer of flavor that helps make this pizza taste amazing. 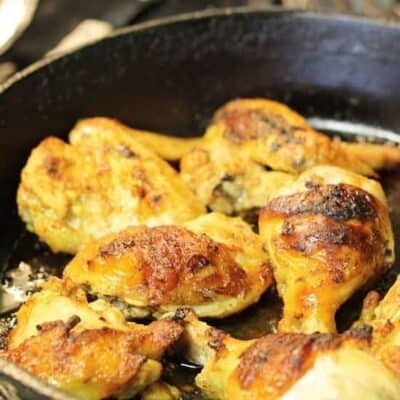 You could also add leftover meats such as smoked sausage, diced ham or rotisserie chicken. A caesar salad would be a great side to serve with this pizza. 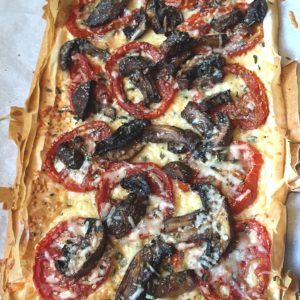 A low carb pizza featuring roasted mushrooms and tomatoes with a phyllo crust! A delicious and diabetes friendly option for pizza night. Place 1st 3 ingredients in a medium bowl and add salt and pepper as desired. Stir to combine. Spread mushrooms onto one side of parchment-lined cookie sheet, reserving oil mixture left in bowl. Place tomato slices on other half of cookie sheet, next to mushrooms. 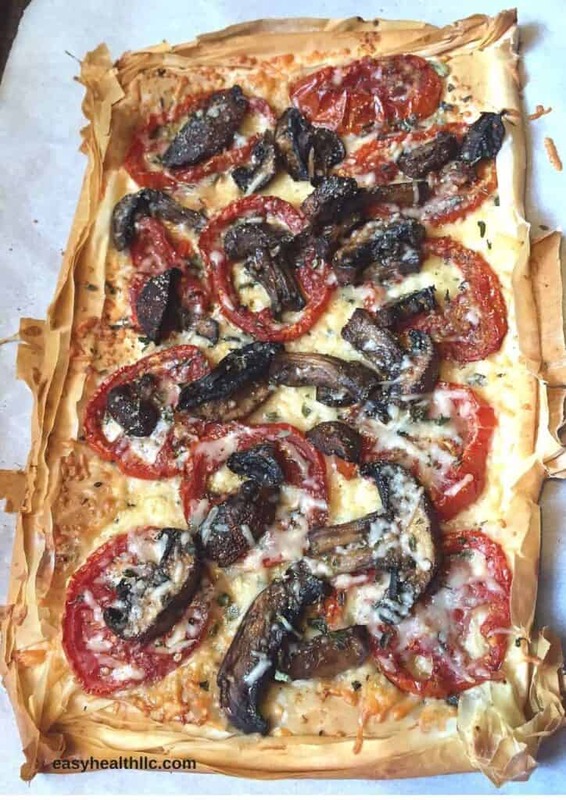 Drizzle reserved oil mixture from mushrooms onto tomatoes. Sprinkle with balsamic vinegar. Add sprinkle of dried oregano if desired. Roast veggies in oven 20-30 minutes or until tender. Set aside. 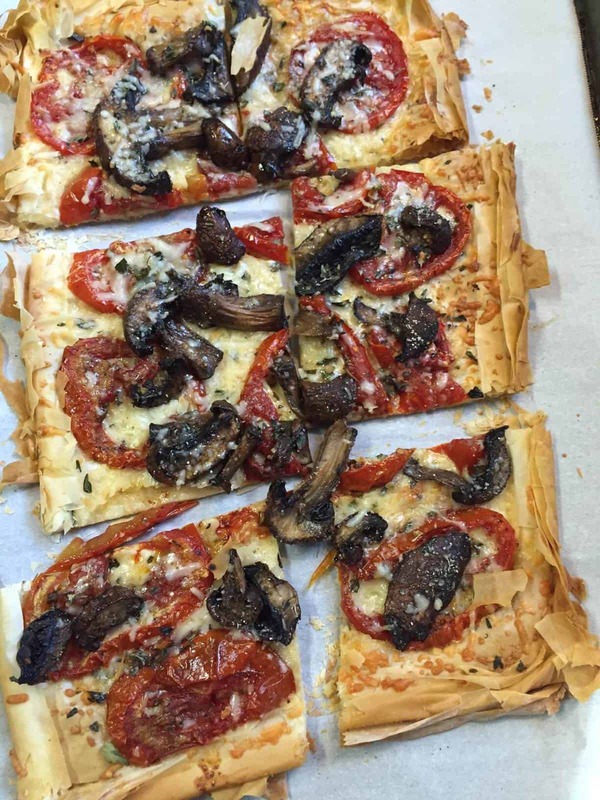 Line a rectangular baking pan with parchment paper and lay a phyllo sheet on top. Brush lightly with olive oil. Repeat with remaining sheets. Roll up edges slightly to form outer rim around pizza. Sprinkle 1/4 cup cheese on pizza then arrange veggies on top. Top with remaining cheese and a sprinkle of dried oregano as desired. 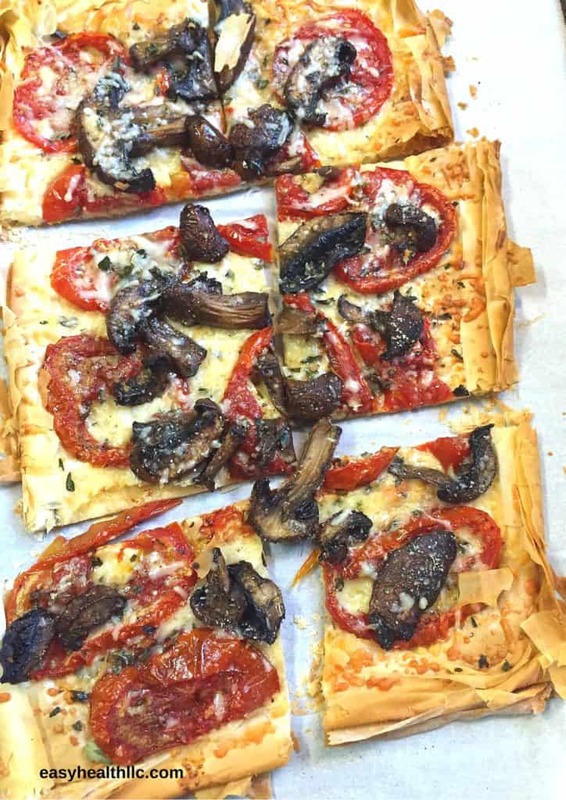 Bake at 400 degrees for 15 minutes or until cheese is melted and crust is brown and crispy. Slice into 6 squares and serve.